Being in a relationship is like eating the famous delicacy in Galway, the Boychik Doughnuts. At first, you know it by people's recommendation. From there, an expectation started to build up. When you have the first bite, you know that your intial expectation was just exceeded. 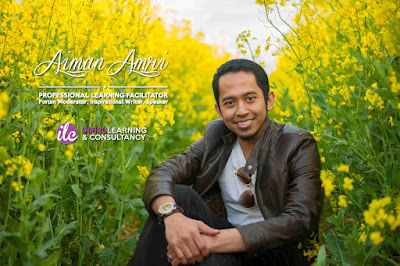 You will feel like you are on the top of the world and the happiness jumped through the roof. During this first bite, you want to take it slow because you really really want to enjoy it. Then, you start to continue the journey/eating process by having another bite, but this time, you had it because you want to continue, not just to try. In other words, you started to show commitment. Until the last bite, you enjoyed it very much, and even can't get enough of it. Therefore, once you have finished, you started to develop a withdrawal syndrome. A syndrome of craving for some more, but you know you will not because you want the first comsumption to be special, uncomparable to another. Then, there you are. Reminiscing the old memories, walking down the memory lane, remembering and imagining the tastiness of the first bite, hoping the effect will last forever. A sweet sugar was left on your body, as a reminder and a memento of what a beautiful memory you just created. 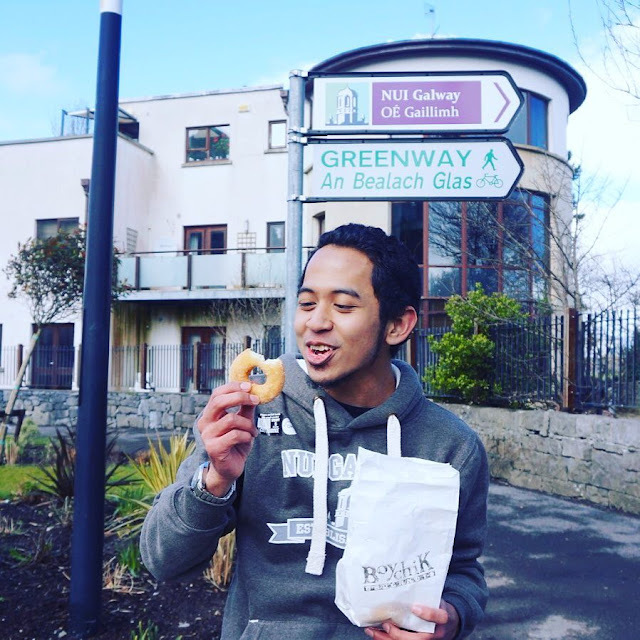 My genuine happy face during my first time trying the best doughnut in the whole world, the Boychik Doughnuts of Galway!